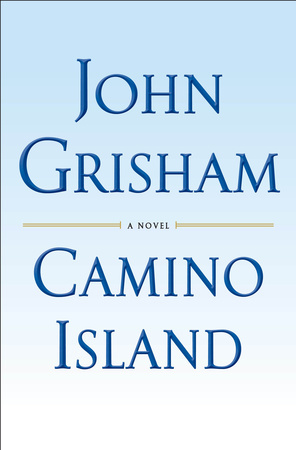 Bestselling author John Grisham stirs up trouble in paradise in his endlessly surprising new thriller. Priceless F. Scott Fitzgerald manuscripts stolen in a daring heist; a young woman recruited to recover them; a beach-resort bookseller who gets more than he bargained for—all in one long summer on Camino Island. 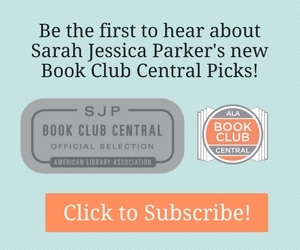 Don’t Miss the EarlyReads Chat with the Debut Author of All Our Wrong Todays! November 2017 LibraryReads List Announced!